YA Bound Book Tours: Blog Tour Kick-Off: Whispers from the Depths by C.W. Briar! 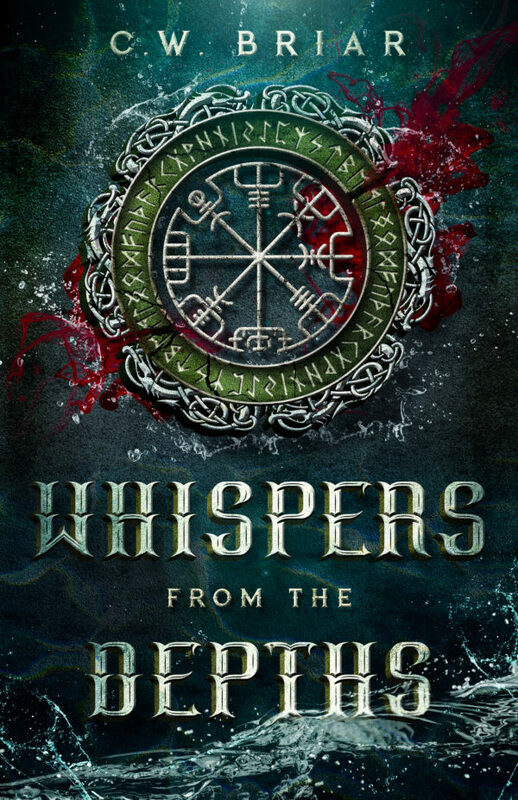 Blog Tour Kick-Off: Whispers from the Depths by C.W. Briar! 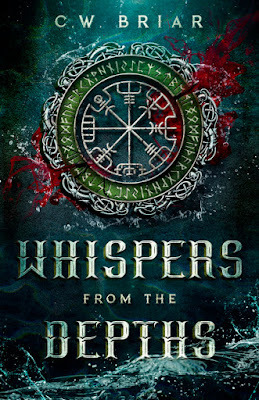 YA Bound Book Tours is organizing a Blog Tour for: Whispers from the Depths by C.W. Briar. This tour will run from March 4th to 8th. Check out the tour schedule below. C. W. Briar writes fantasy that’s dark but hopeful, filled with wonder and humor along with suspense and creepiness. His favorite stories are the ones that make him both smile and perch on the edge of his seat. By day, he works as a systems engineer, testing or even riding on trains, airplanes, and helicopters. At night, when not writing, he prepares fancy dinners and shows off his awesome corgis. 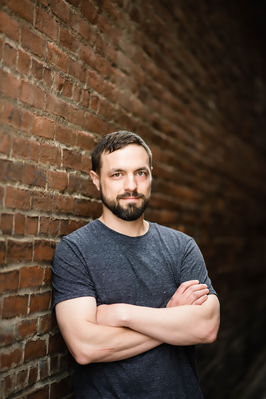 He’s a graduate of Binghamton University and lives in Upstate NY with his wife, three kids, and secret stashes of chocolate.